The Reactor represents the pinnacle of stove technology. 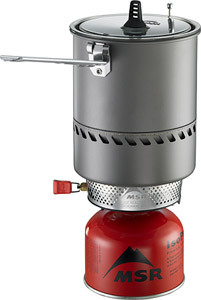 The Reactor stove’s radiant burner is enclosed by a unique heat exchanger for unmatched performance in windy conditions while an advanced pressure regulator provides optimal heat output over the life of a fuel canister. Stove and fuel stow inside of the high-efficiency 1.7-liter pot that’s great for everything from solo trips to cooking for groups of up to three people. 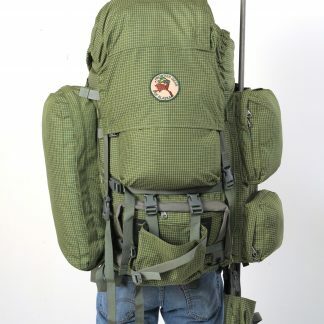 A collapsible handle locks the unique see-thru lid in place for safe and easy transport. 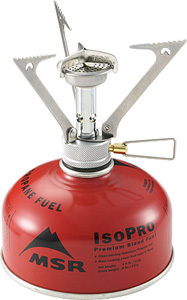 While the Reactor weighs in at 18 oz (stove and pot), the dramatic increase in performance and efficient design make the Reactor a necessity in camp. 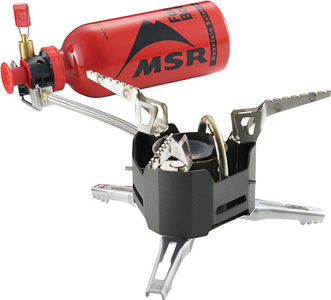 With quicker boiling times and more efficient use of fuel the Reactor stove system represents the best MSR has to offer.